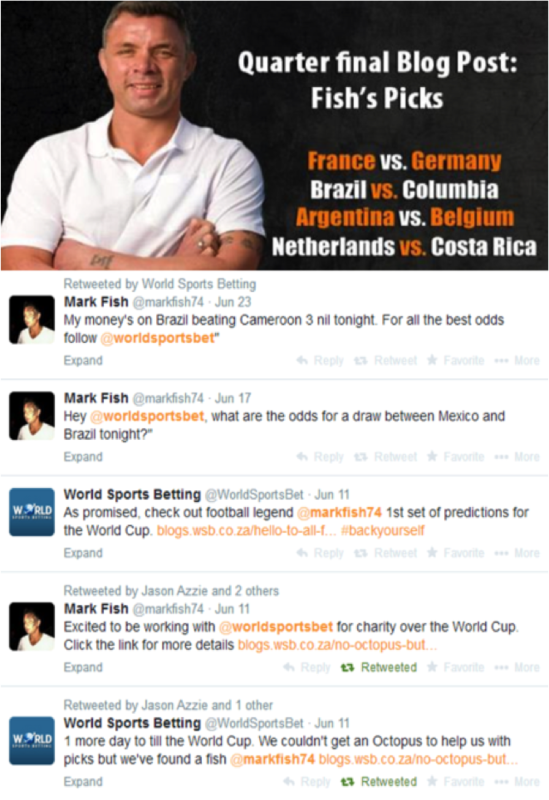 During the 2010 FIFA World Cup, Paul the Octopus became famous for predicting the WC match results. 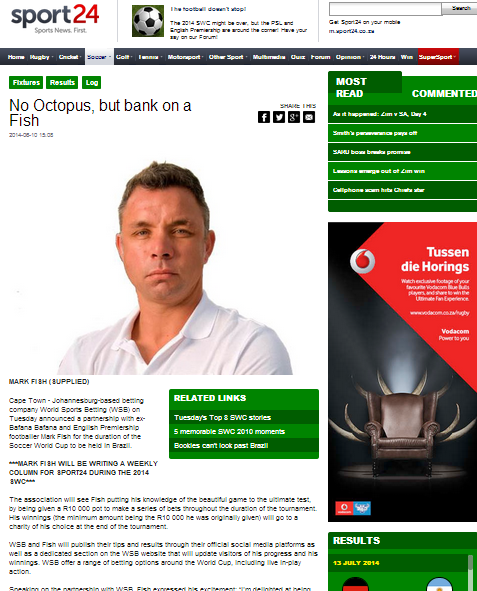 So while the rest of the world was relying on another Octopus for their World Cup Football predictions in 2014, we decided to make use of a well-known Fish instead when we paired one of South Africa’s leading sports betting companies World Sports Betting with local and international football icon Mark ‘Fish’ for the duration of the Tournament. 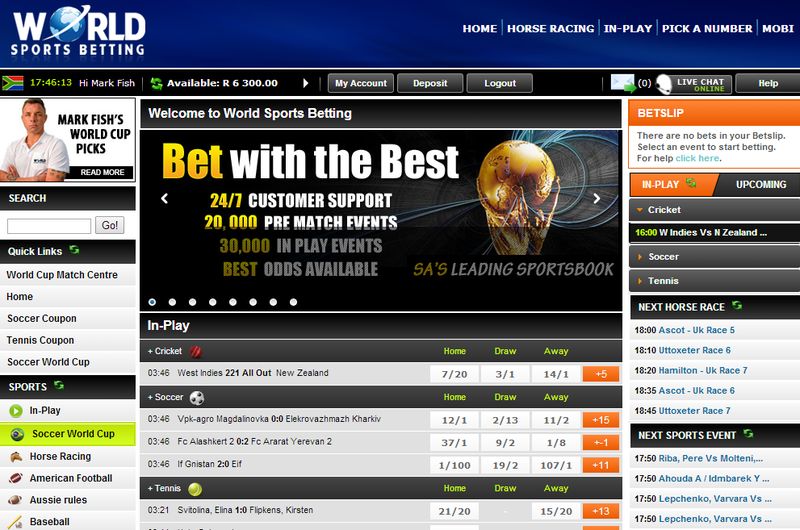 Now that we had our own ‘Oracle’ to help customers make their predictions, we wanted them to actually put their money where their mouths were and bet. 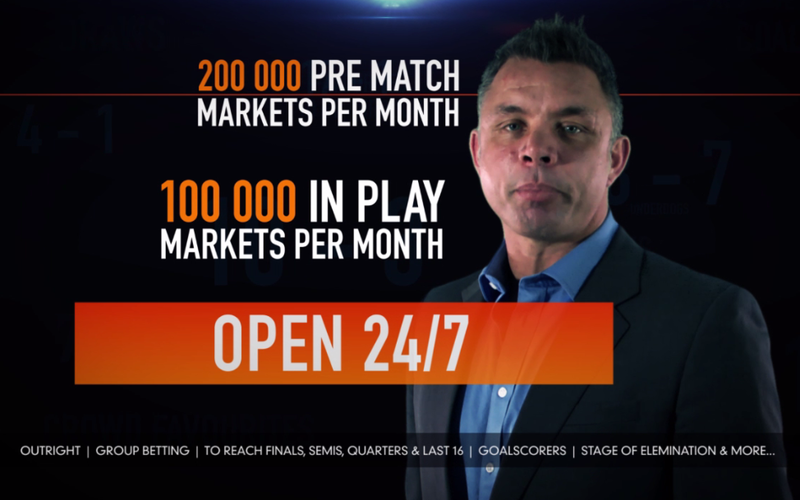 Off the back of an insight that confidence is an important factor when it comes to appetite for betting, we came up with the #Backyourself theme in order to drive and highlight confident behaviour throughout the campaign period. 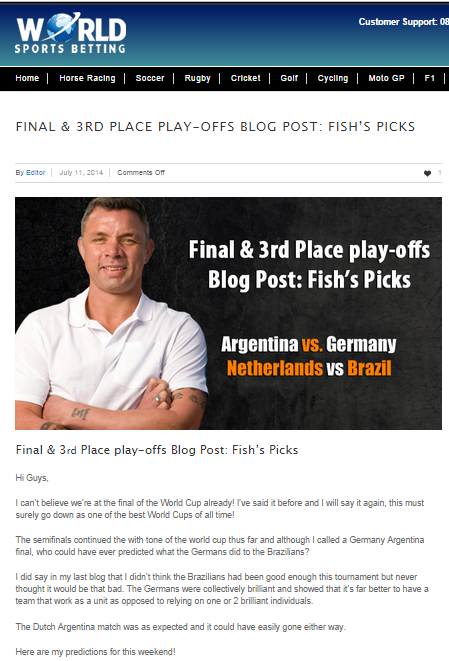 A fully integrated campaign spearheaded by a promotional video featuring a call to action free betting voucher code saw Fish putting his knowledge of the beautiful game to the test by making a series of bets throughout the duration of the tournament, with his winnings ultimately going to charity. 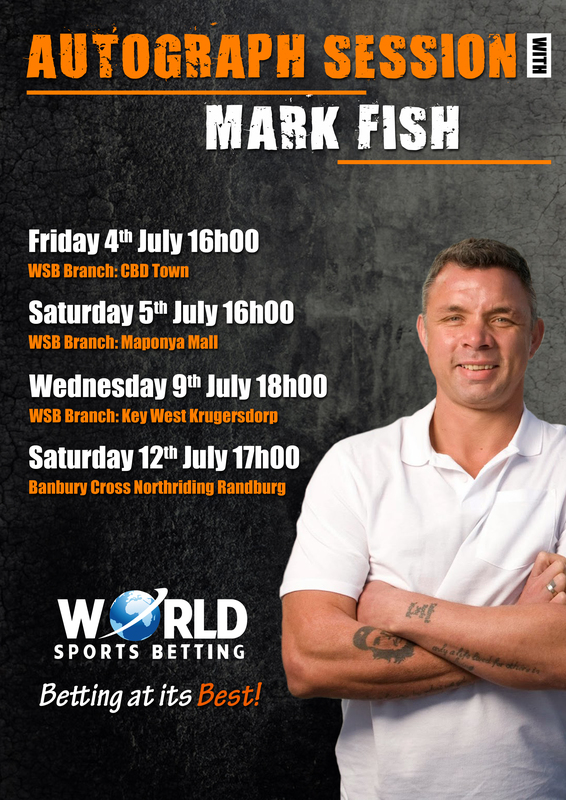 Daily content including Fish’s predictions, blogs, tips, betting promo’s and actual bets were published across WSB’s and Mark Fish’s social media platforms as well as on a dedicated section on the WSB website that updated visitors of his progress and his winnings. 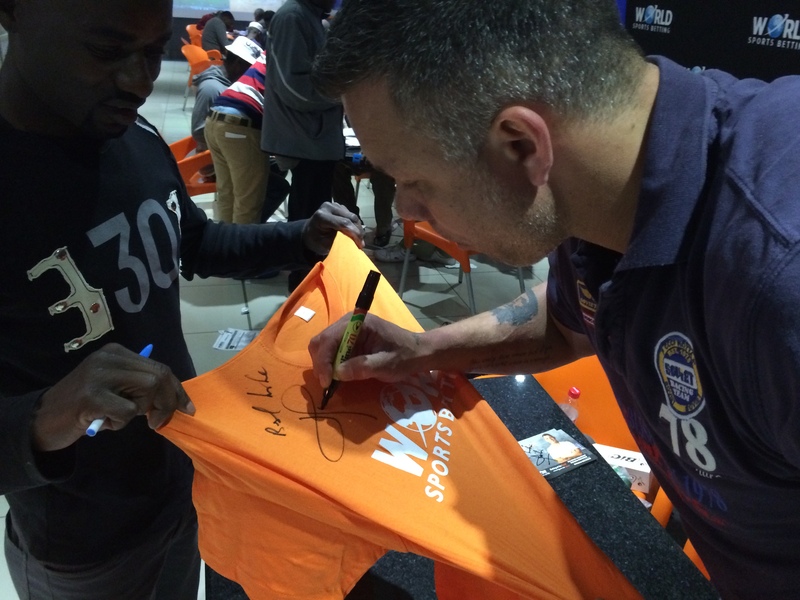 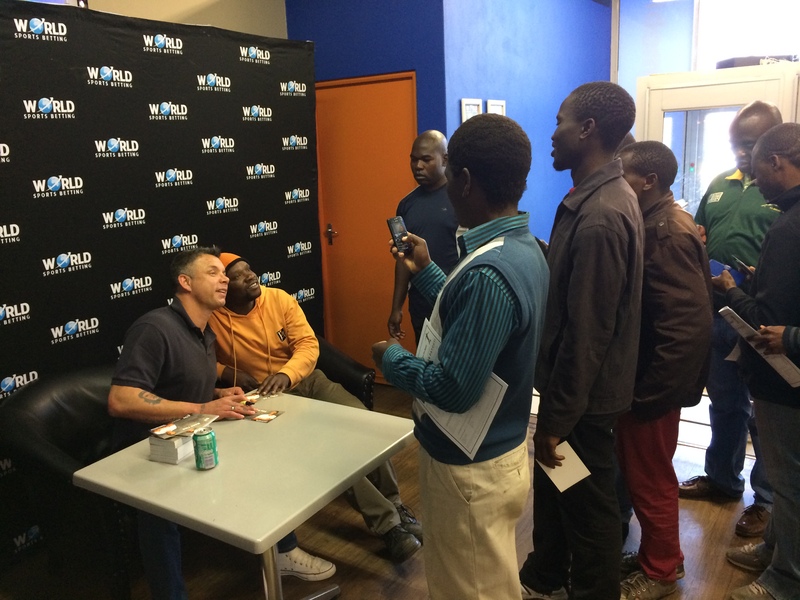 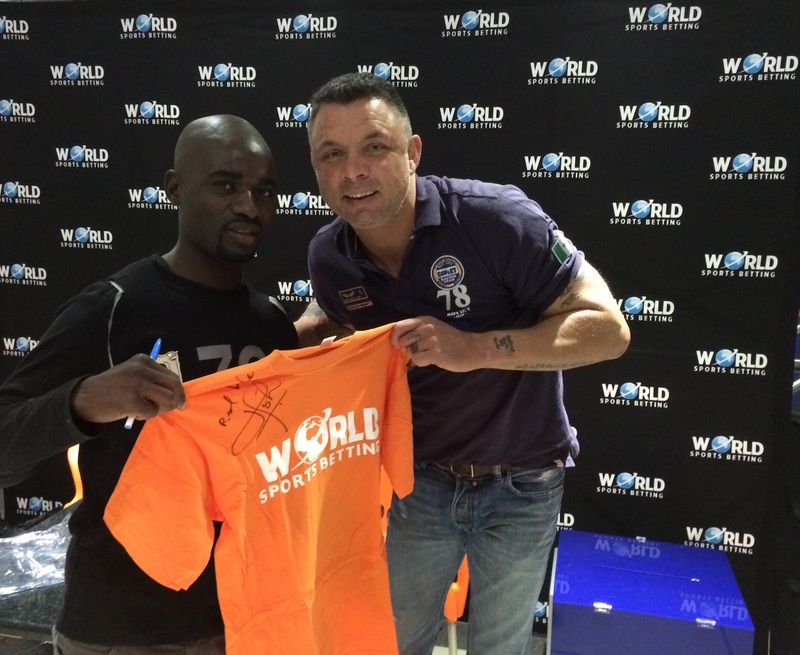 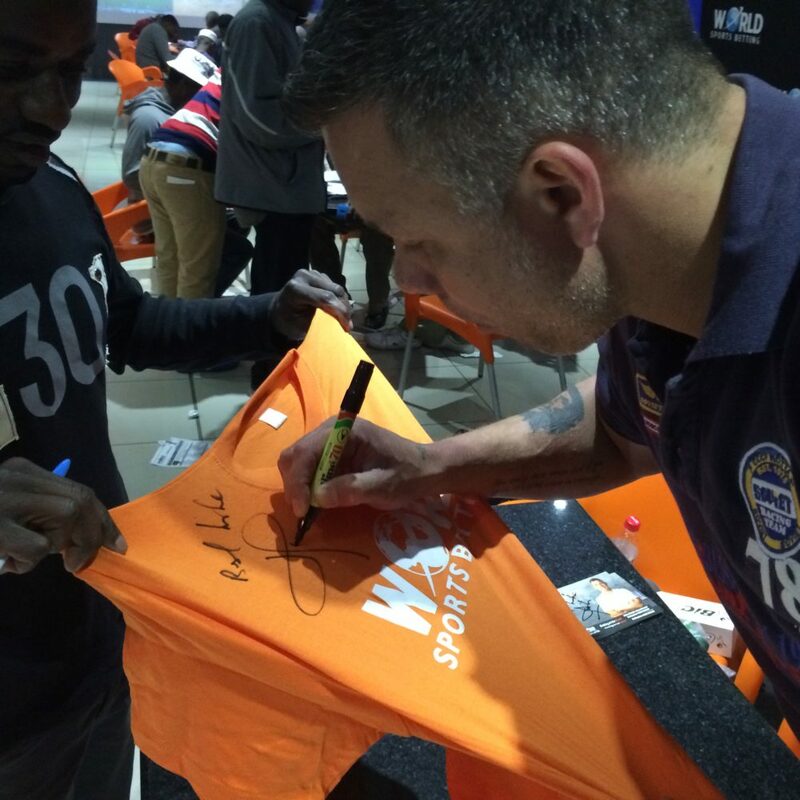 To round it off Mark Fish visited various WSB branches across the country where fans and customers could come and engage and get involved in the live action.